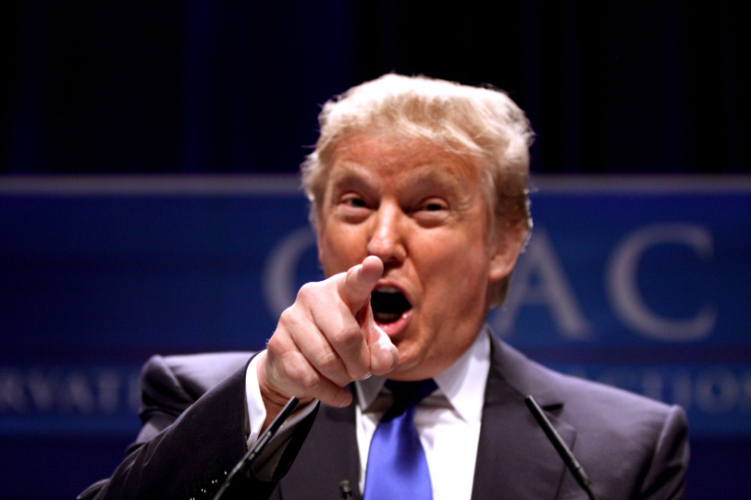 You thought this was going to be an article making fun of Donald Trump? Jokes on you, that’s too hard for us. 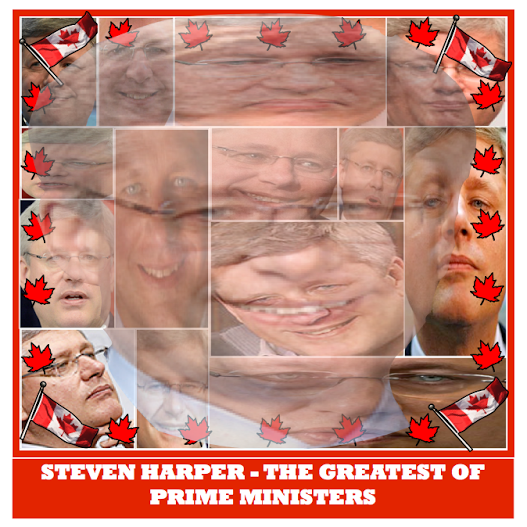 Instead, we’ve decided to make fun of something that requires even less effort, that being Steven Harper’s face. Now, we here at Blazer aren’t usually the political types, but when you’re really bored in physics class and want something to laugh at, Stevey H’s mug is always a solid choice. So look on below for a collection of Steven Harper photos so boring, you can almost hear his dull, uninteresting, monotone voice.